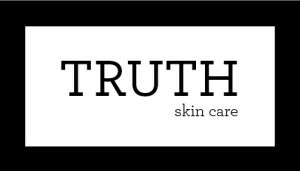 Truth Skin Care | Where results are built on science, not hype. Attend our advanced education class in August! Our European Facial is a great gift. Gift certificates can be purchased right here on our site! Our own innovative custom formulated skin care line is here! Avoid the hustle and bustle of a large facility and enjoy one on one customized care. Truth Skin Care™....where results are built on science, not hype.